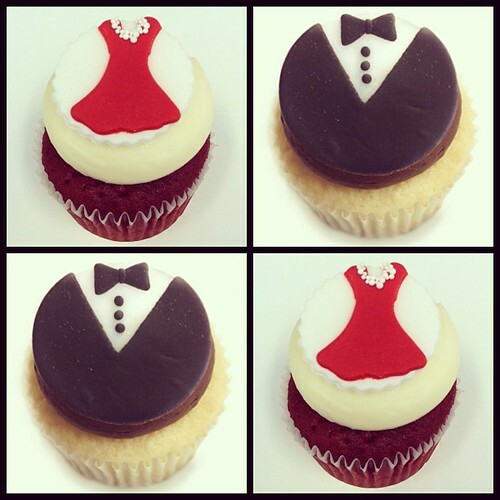 These are all recent cupcakes by Kara's Cupcakes in the San Francisco Bay Area, via their Facebook page. 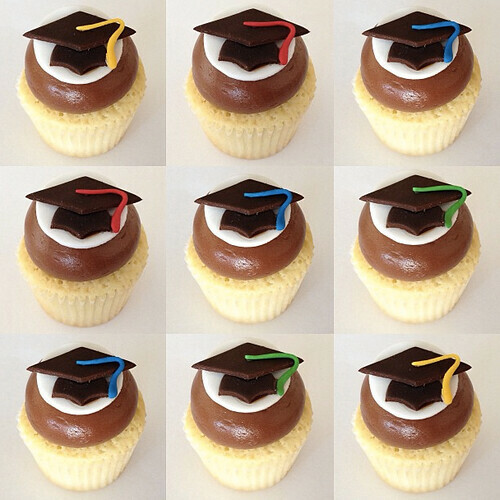 The graduation cupcakes can be ordered with custom colors. 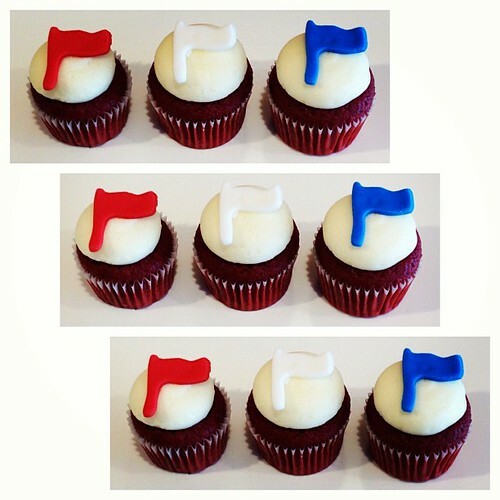 Visit karascupcakes.com for more information. Adorable! Especially the ones with the graduation cap toppers!